Eric and I spent the weekend in Pittsburgh, PA visiting friends. 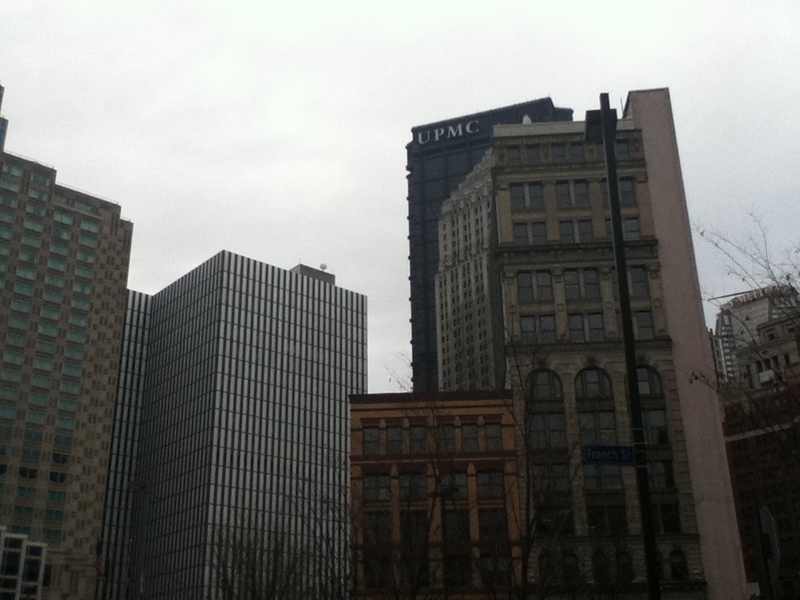 We’ve been to Pittsburgh before so this time around we wanted to explore and visit new places. 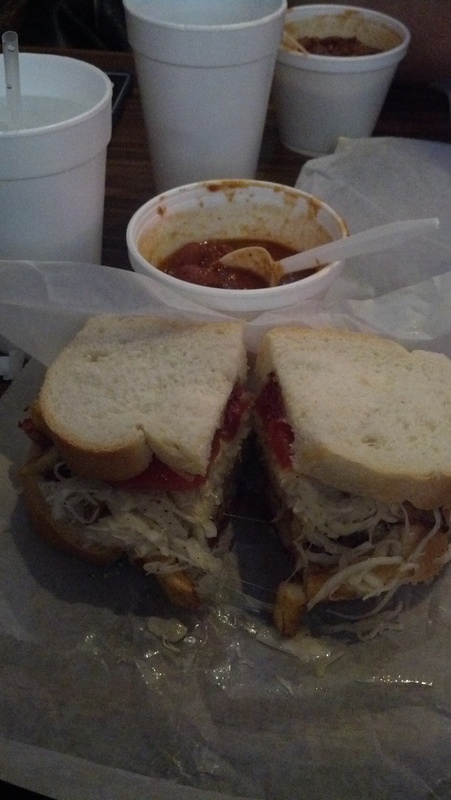 One of the first things on the list was of course something food-related, Primanti Bros! 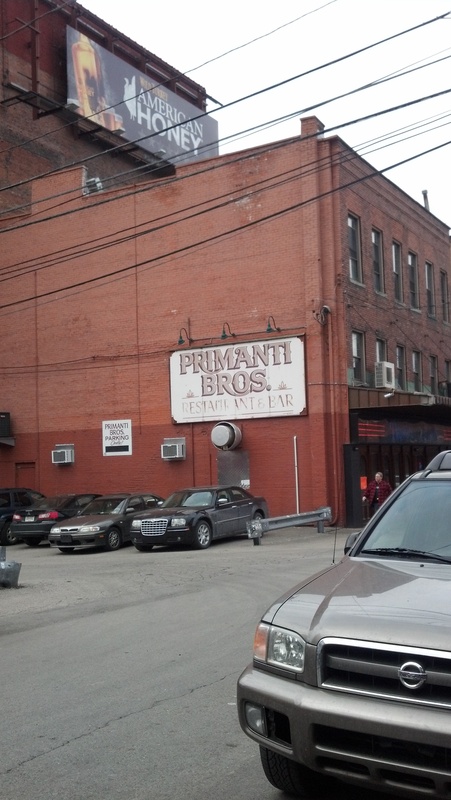 Primanti Bros has been around since 1933 serving sandwiches “Pittsburgh” style. What does that mean? It means that your sandwich comes topped with cole slaw and fries along with all the other normal toppings. Weird, I know! I ordered a corned beef sandwich. It was really cold outside and I really needed something warm. Well, my sandwich came out much bigger than anything I could actually bite into. It was tasty, but the fries really sink in your stomach and I struggled to finish my sandwich. Luckily I was starving from not eating all day and was able to get through most of it. We decided to walk off all the food and headed to the Heinz history museum. I was excited to learn all about ketchup and the Heinz company. 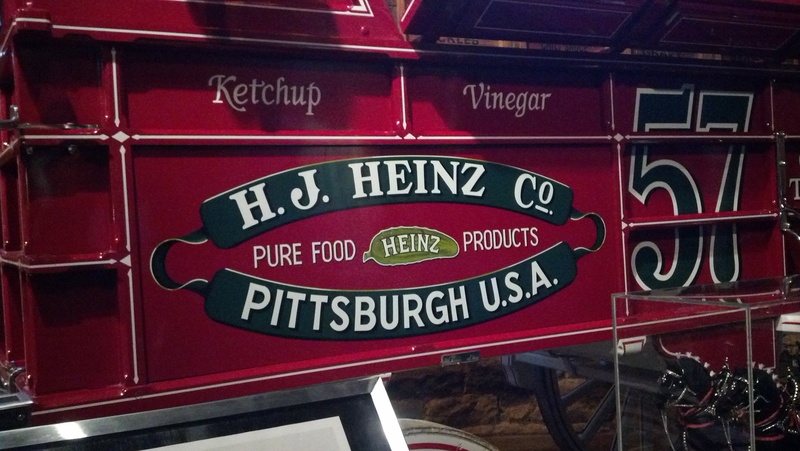 Well, I learned once we arrived that the Heinz history museum really has little to do with ketchup and is more about the history of Pittsburgh. I was a little disappointed but I now know more about Pittsburgh than I think I will ever need to know LOL. Oh, and apparently Heinz makes a jalapeno ketchup and a balsamic ketchup. I was told it’s available in some stores so now I’m on the lookout for bottles to try! 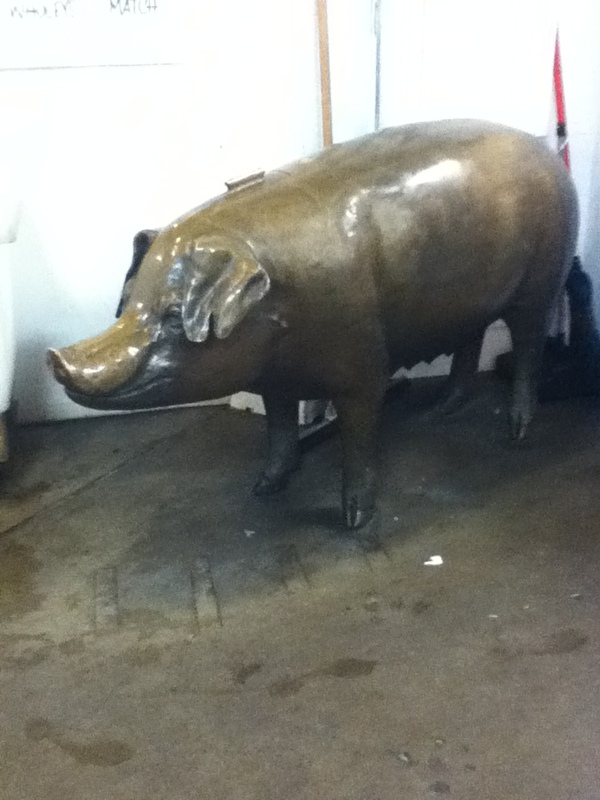 While in Pittsburgh, our friends took us to a local brewery. 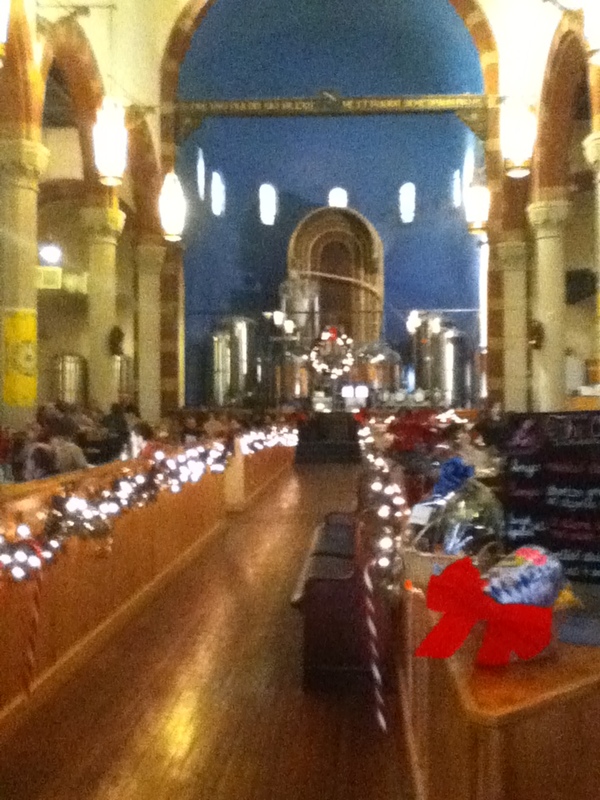 What makes Church Brew Works interesting is that it was once the building for a big, beautiful church. They converted it to a restaurant/ microbrewery but still kept the design and decor. 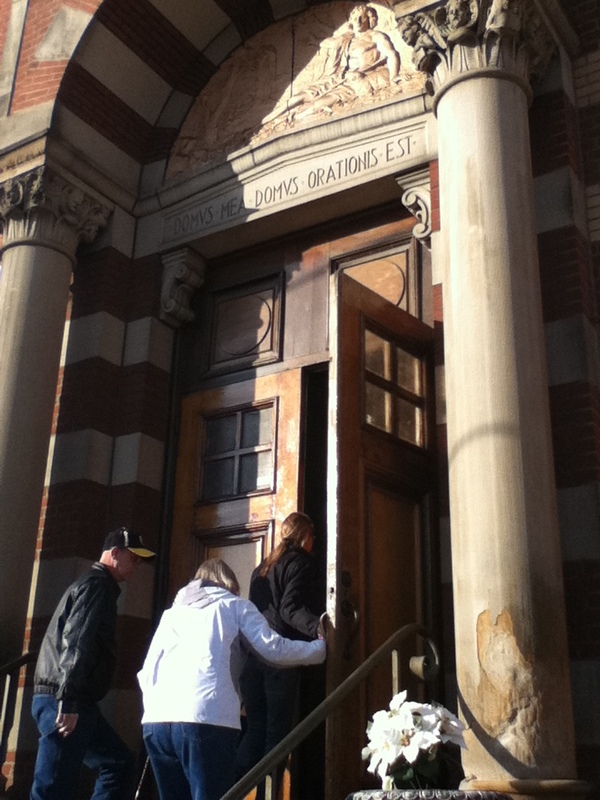 From the outside, it still looks like a church. You walk into a large open space. In the altar area, they have the beer brewing and the kitchen in located in another connected building. We decided to taste a few of their brews and of course the Pittsburgh staple pierogies. 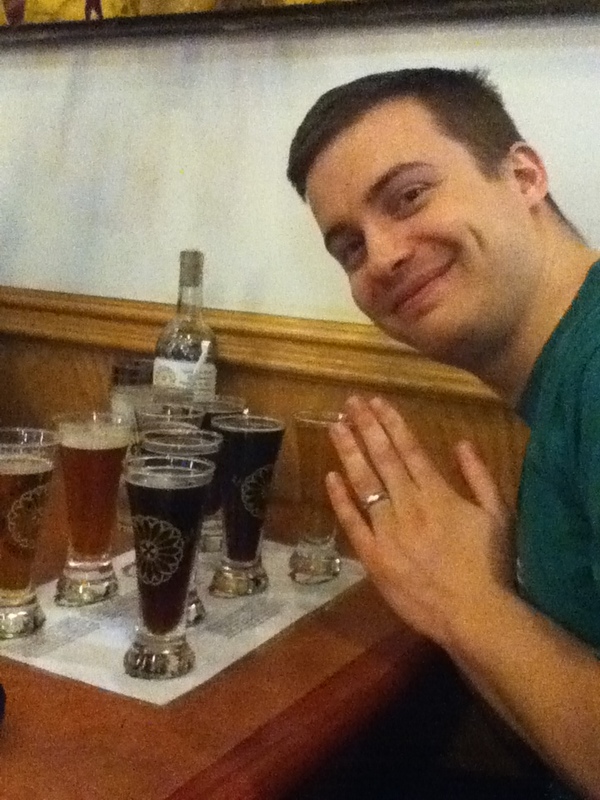 As you can see, Eric enjoyed his sample of all the different types of beer. I personally enjoyed the special wheat brew they were serving. Besides the yummy food and drinks, it was also neat to see that they used original pews and chairs for seating and the windows still have the stained glass. This was definitely a unique and fun Pittsburgh experience. I cannot believe it is already 2012. The holidays went by so quickly. We were able to spend a little over a week up north visiting family and friends. Since we were up in the DC area, we took advantage of the affordable bus trips and decided to visit our friends in Pittsburgh for New Years weekend. 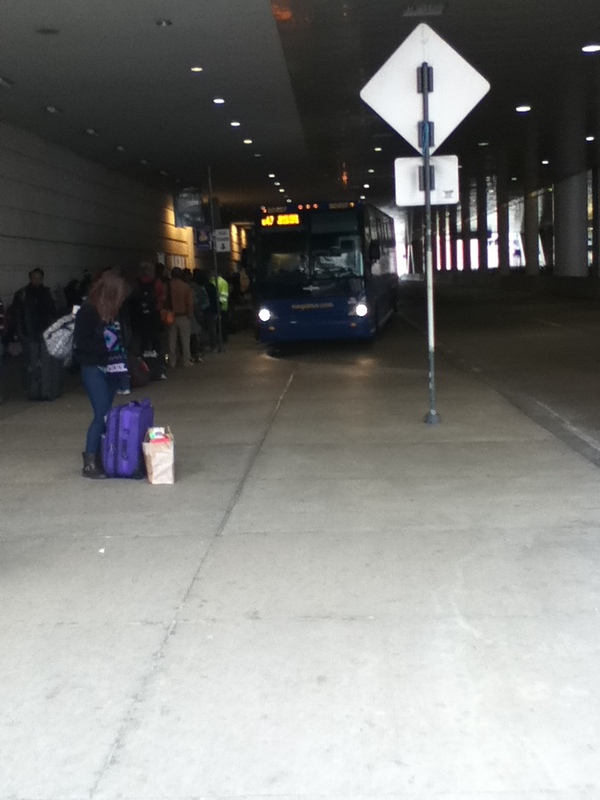 The buses were pretty nice. A lot more spacious than a plane, free wifi, and about the cost I would spend on tolls and gas so I really can’t complain. It was a little cloudy and cold in the city but I have learned to expect that weather after several years of living in Pennsylvania. Our first stop was to “the strip” which was an area lined with restaurants, shops, and markets. We grabbed lunch with our friends and walked around visiting several of the markets with fresh-baked good and produce. 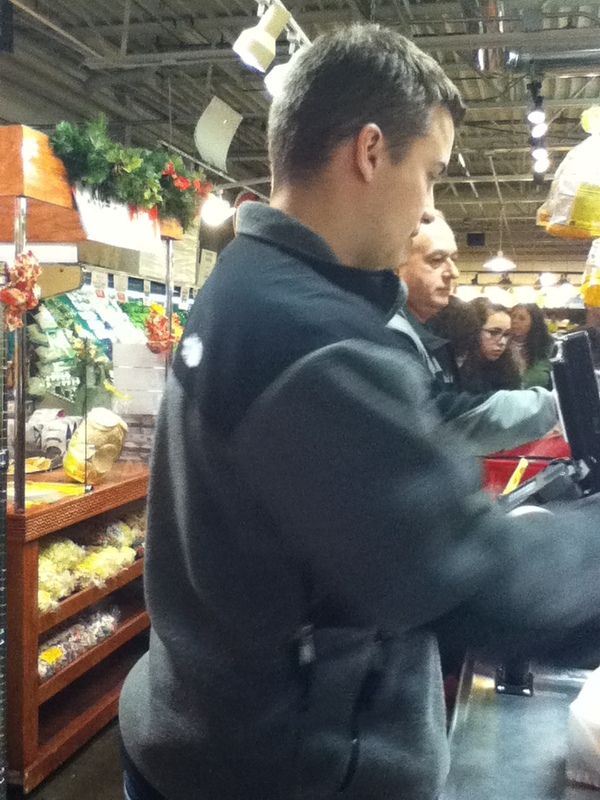 We found some interesting food items and definitely A LOT of Steelers fan gear. It was a nice way to start our trip!